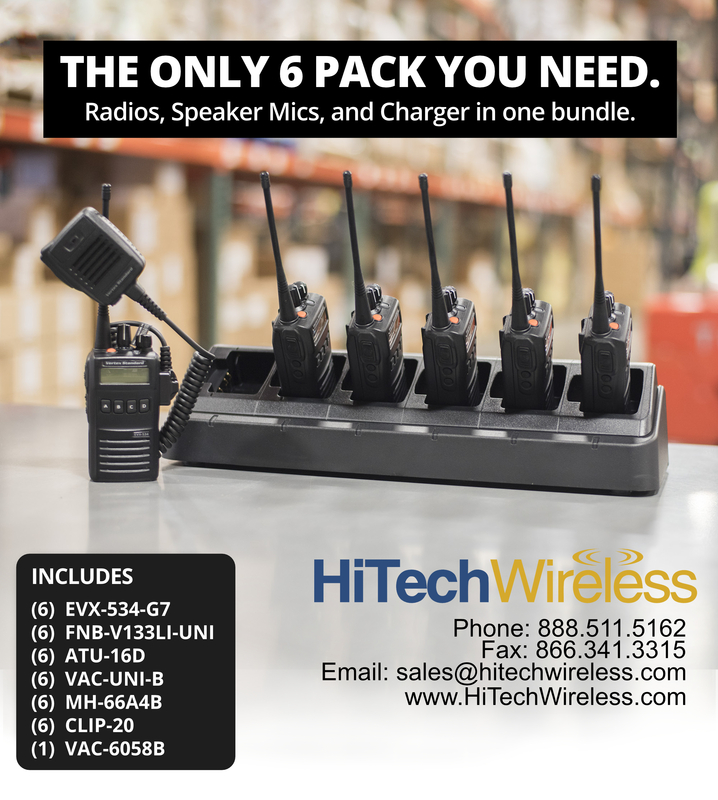 The VAC-6058B can charge up to 6 radios or batteries at one time. It has built-in individual LED status red, green, orange to show when the battery is rapidly charging, near completion, complete and battery check - waiting to charge. This charger can be mounted to the wall to save space.